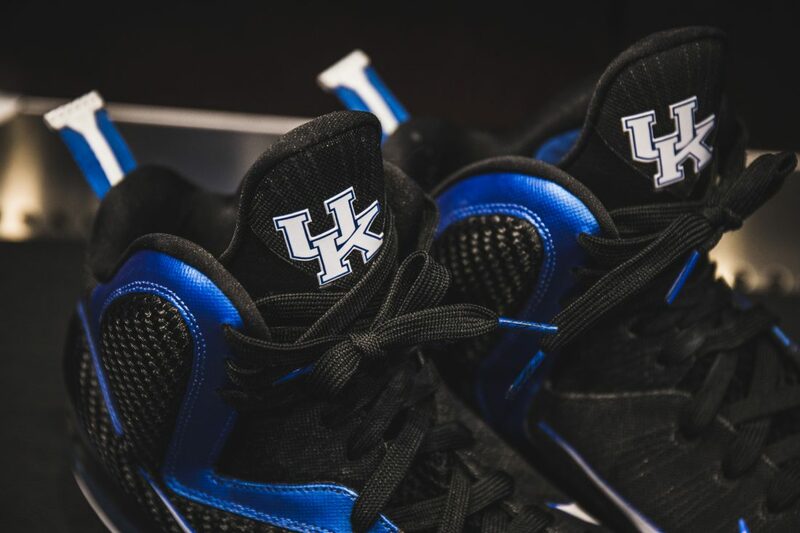 We saw our fair share of current NBA player shrines of those who once played at Kentucky, the very hardwood floor that the Wildcats won the 2012 National Championship on throughout the venue and a countless amount of banners throughout our tour of the Kentucky Basketball facility. 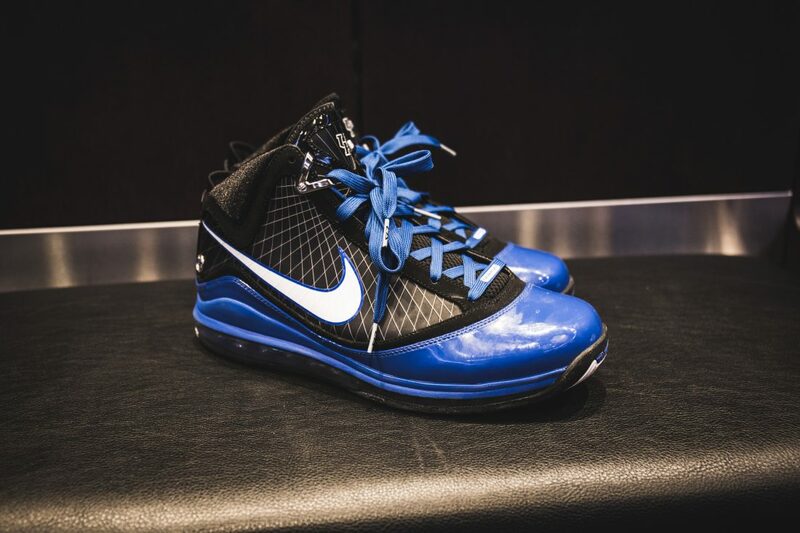 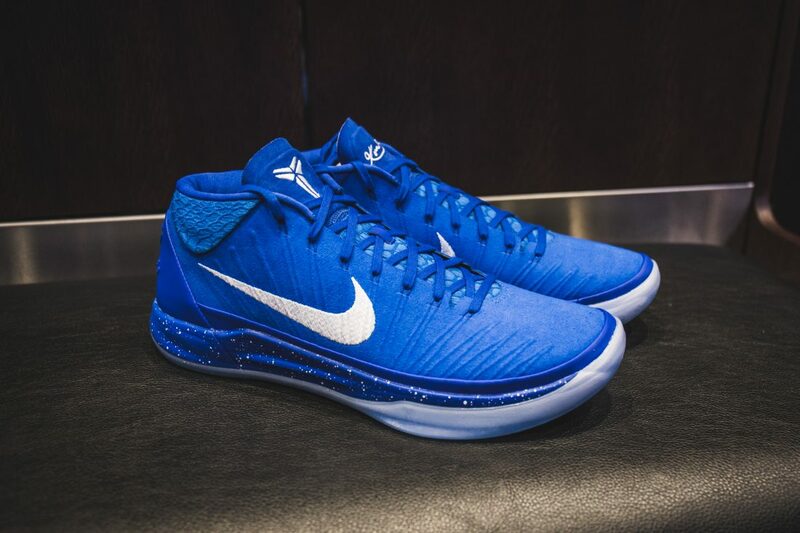 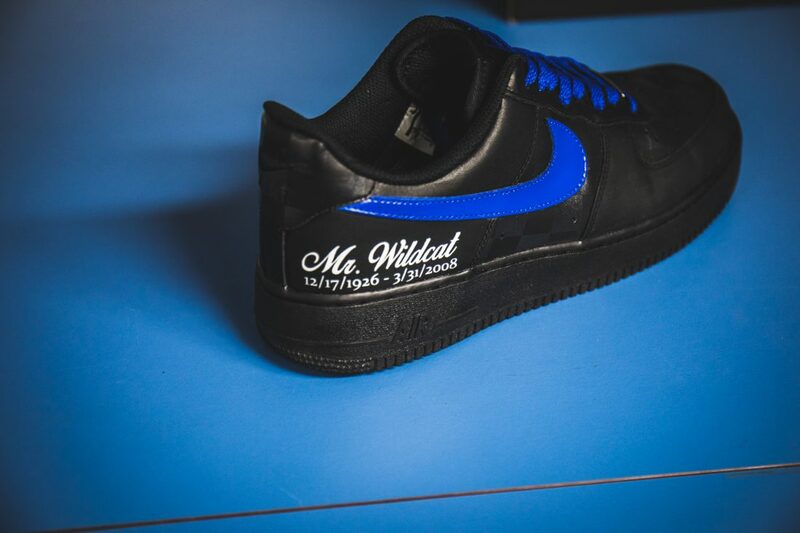 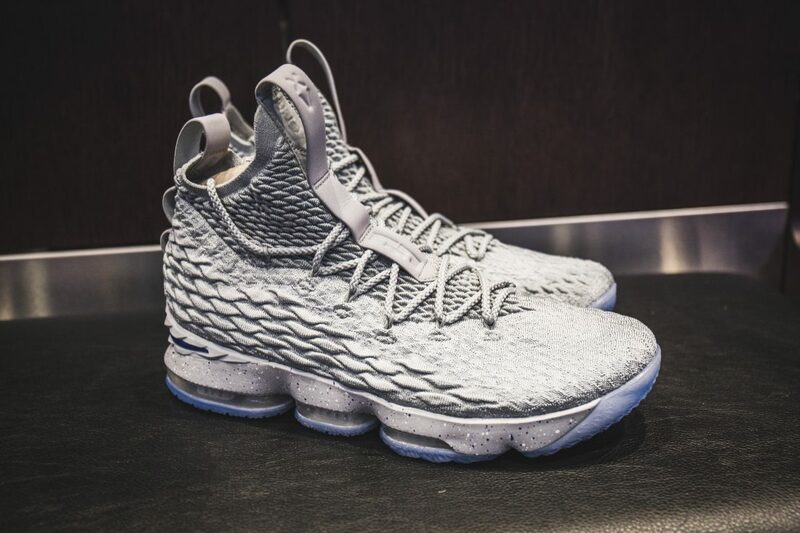 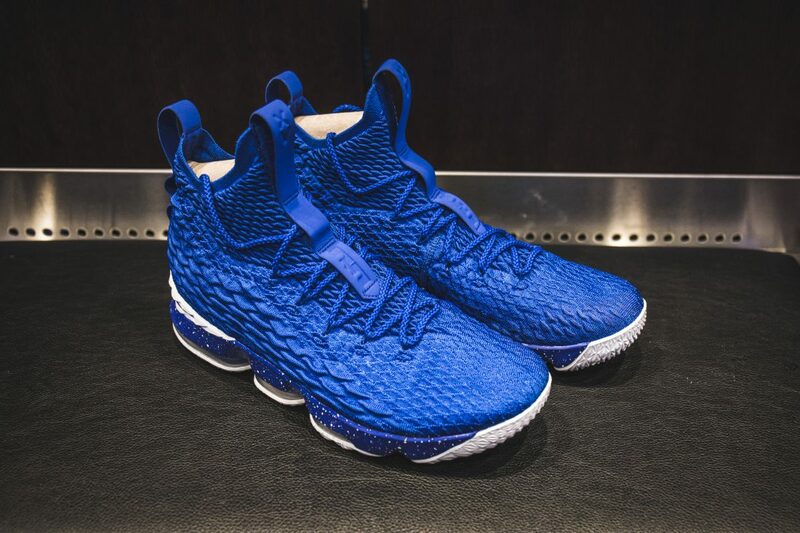 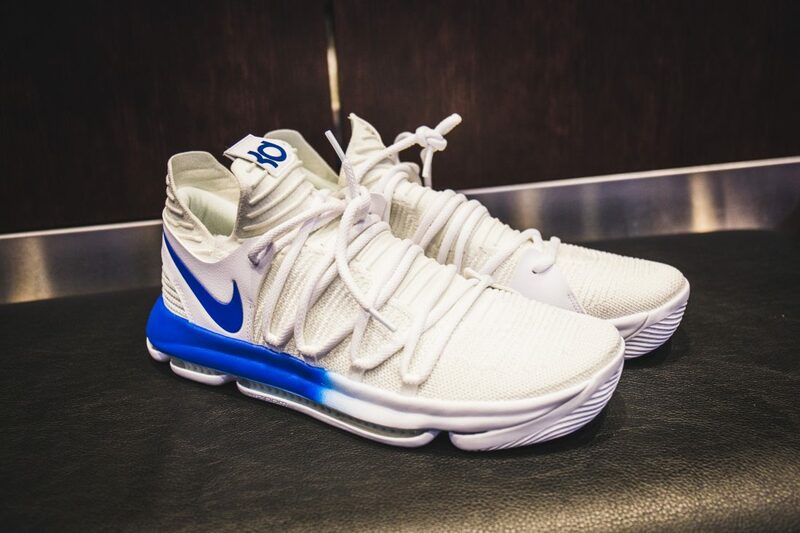 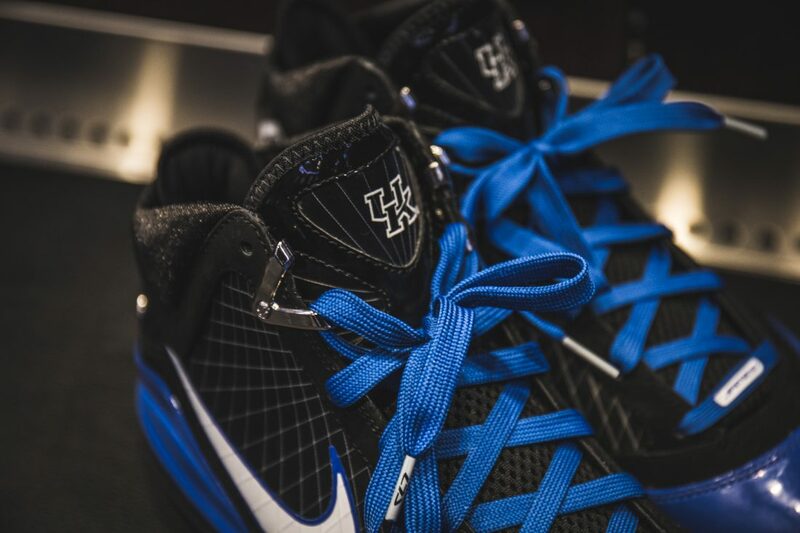 But one area that caught our undivided attention was the Kentucky Basketball locker room in which the equipment staff displayed a history of their Nike player exclusive footwear. 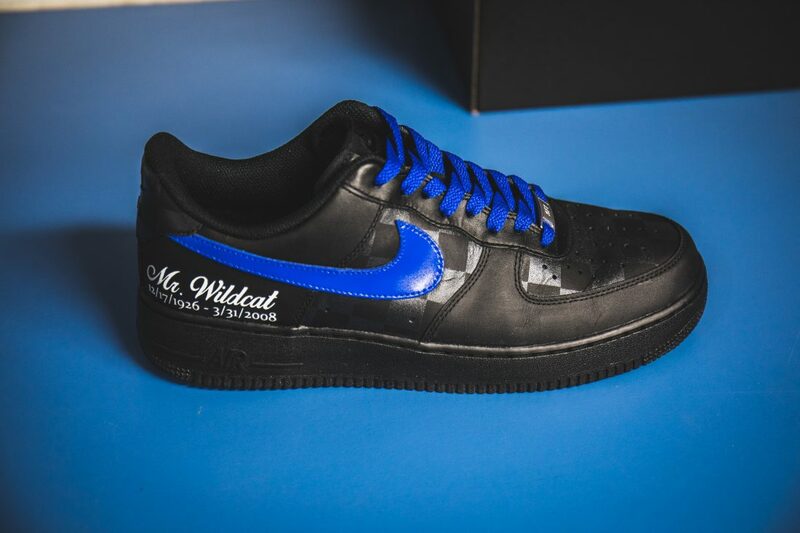 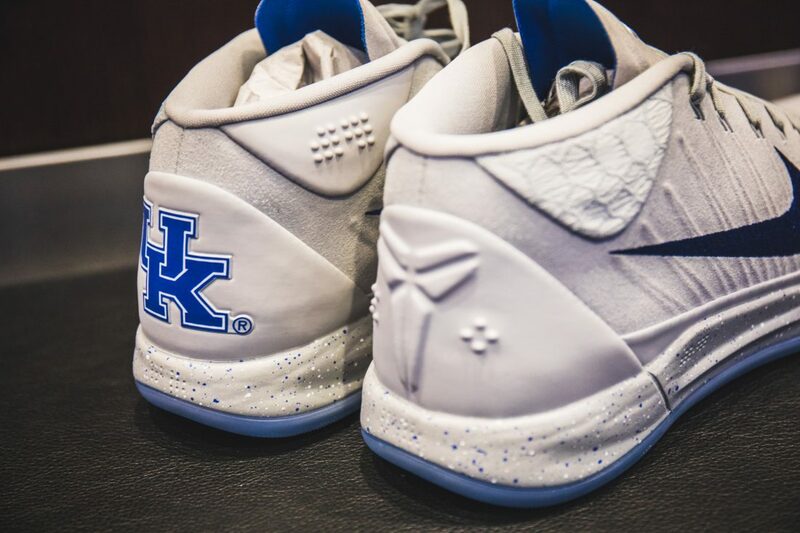 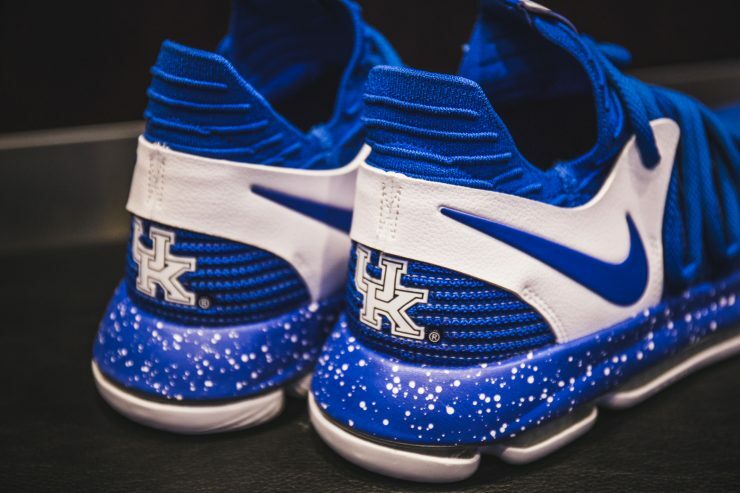 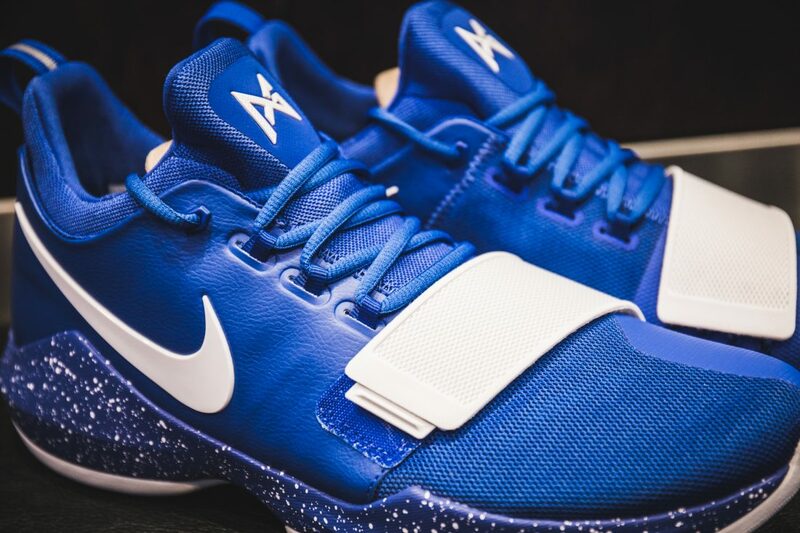 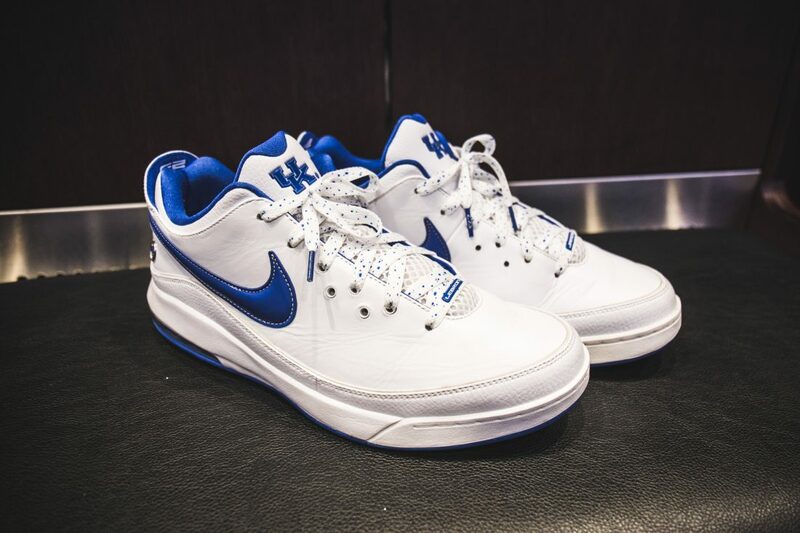 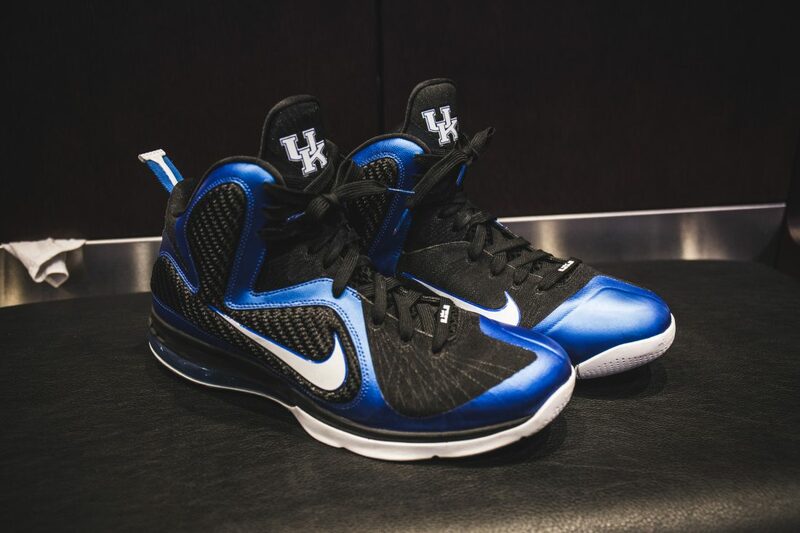 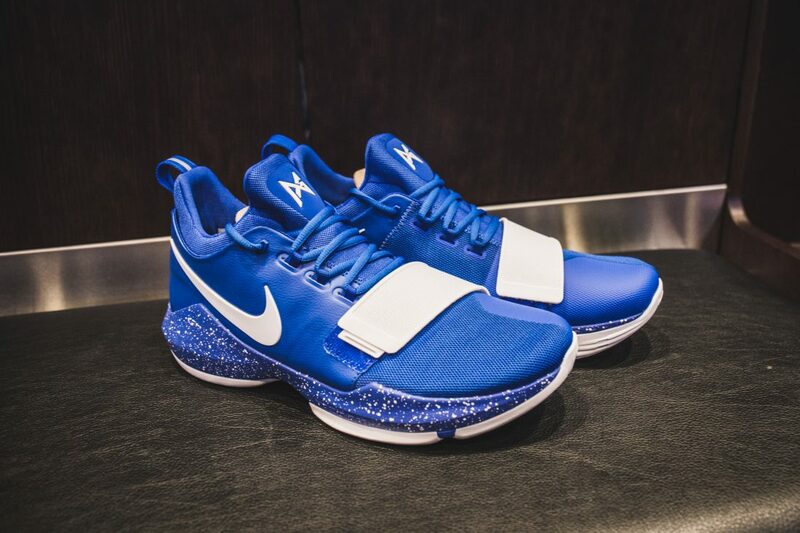 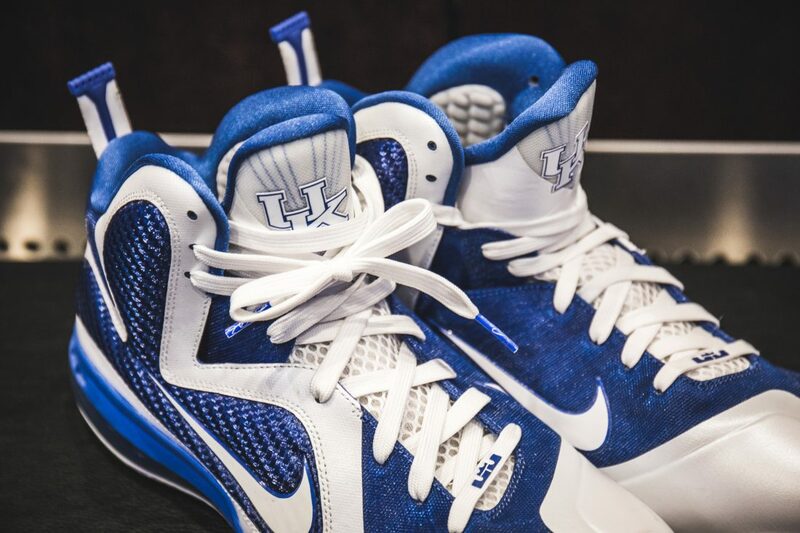 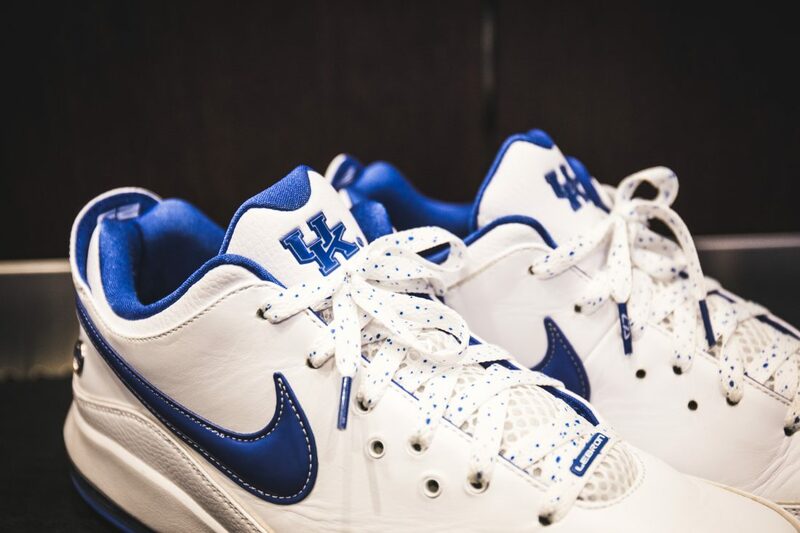 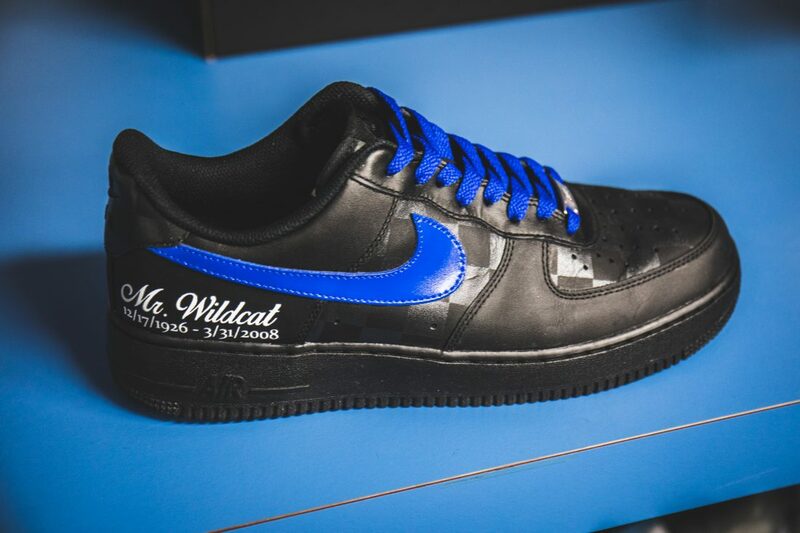 Check out the 12 sneakers we spotted during our tour of the Kentucky Basketball facility.